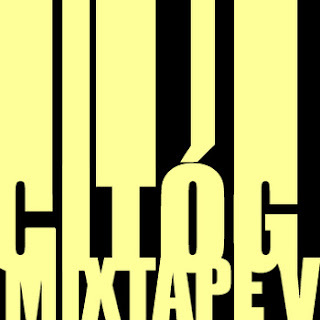 Citóg release their fifth free-for-download mixtape...ages ago! 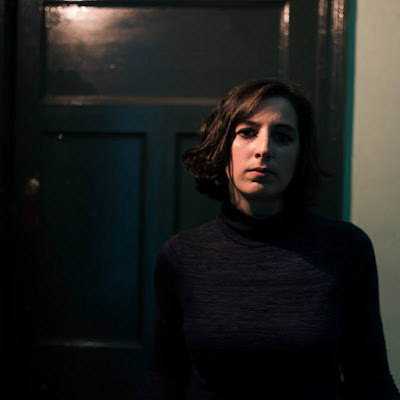 Galway-based promoters Citóg recently announced that plans to evolve their successful weekly showcase into a record label have been coming along swimmingly so stay tuned for further developments on that. 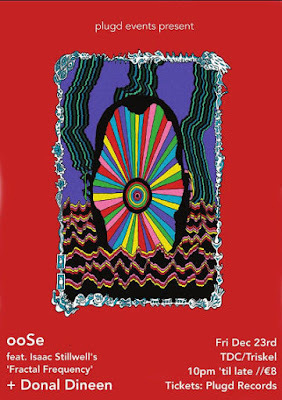 The Galwegians have promoted some great gigs in 2012 including sets from G-Man favourites Hope Is Noise, Ten Past Seven, Yawning Chasm (who themselves appeared as part of a recent G-Man Presents... showcase) and Trumpets Of Jericho. For now, take a listen to Citóg Mixtape Volume V compiled from tracks taken from the various bands that have passed through The Cellar Bar in recent months using the player below. - For details on the next event click here.